I walked the ancient Camino de Santiago trail across Spain in 2013. When I returned, I wrote blogs about the leadership lessons from that experience. Those blogs went viral and snowballed into a book deal with the American Management Association. The book is available in hardcover, audiobook, and ebook. It comes out in Spanish from HarperCollins in August 2018. You can buy the book at Amazon and other retailers. You can find it in public libraries in 40 US states and 10 countries. "Boost your career with the best business books of 20017... On the back of the passport, which is used to get stamps as each stage of the walk is completed, (Prince) noticed seven simple reminders of things pilgrims should do while on the Camino, which he used as the framework for his book The Camino Way, since they applied to work as well.... You don't need to walk the Camino to take those lessons into your own life. "Drawing on personal experiences and interviews with nearly 100 other pilgrims, Prince clearly and deftly blends his travelogue with management advice in the form of “seven simple leadership lessons.” He also provides a “How to Do This at Work” section for each lesson. getAbstractrecommends this captivating read to armchair travelers and to those seeking to enhance their leadership skills through personal growth." 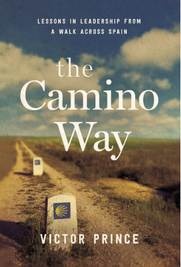 "I'll probably never walk the Camino, but I feel like I did after reading this book. What a fresh take on leadership! I highly recommend it." "When reading this inspirational book, I couldn't help but think about a term I learned in Latin - Manus manum lavat - one hand washes another. As leaders we need to ensure we never forget about the people we rely on, our teams, our employees, our family, friends...our village. The Camino Way reminds us we are all on different journeys and every relationship matters." 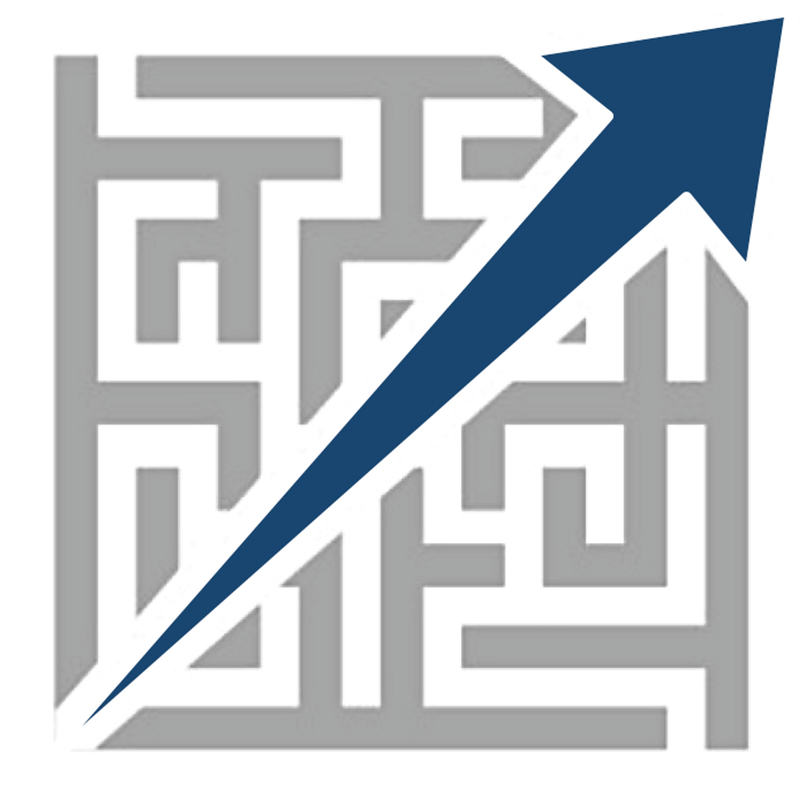 "The Camino Way offers universal life and leadership lessons. After finishing, I couldn't decide which I wanted to do first: share the book with my senior team or buy a plane ticket and start my own journey." "The Camino Way takes you on a journey you will never forget. Awesome story telling that captures and sweeps you in while delivering great life and leadership lessons. Another outstanding book from Victor Prince!" "Victor Prince not only shares valuable lessons and insights from his walk on the Camino, he goes one step further. Through his journey, he guides us to apply his newfound perspective to the most meaningful aspects of our lives. In doing so, we become better leaders, better parents, and better people." "Let Victor Prince be your guide in this supremely engaging, lesson-packed breath of fresh air. Prince insightfully draws lessons in leadership embedded within the famed walk ranging from the power of living in each moment, to learning to ask for help, to ensuring to honor predecessors. If a “Buen Camino” is not on your itinerary, this book will bring you as close to the life-changing power of the vaunted walk as possible. It’s like a MBA for the soul."